A Japan-set sequel to Superhot, the “most innovative shooter in years”, is in development – but not with the original team. ‘Superhot JP’ – as it is currently known – was revealed by Japanese developers GameTomo on their website. 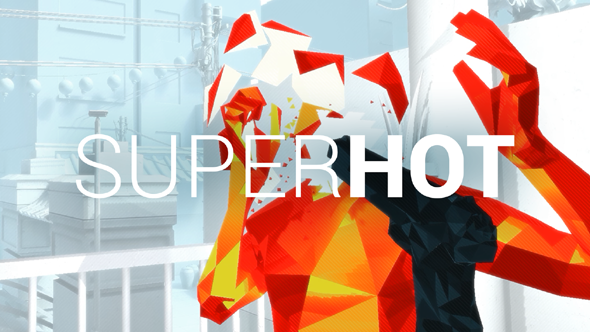 GameTomo are working on the game at their Tokyo studio, with assistance from the original developers at Superhot Team. They describe the new game as an “alternate story campaign with a bunch of new levels and some cool new gameplay”, with around 15-18 regular levels and 3-4 endless levels – which include “samurai castles and hot springs to karaoke bars and bullet trains”. There will be new weapons too, including a bow and arrow – so that’s our Game of the Year sorted. It will be a standalone release for at least PC and PS4, and “priced very reasonably”. GameTomo say that the game will be released in Japan first, and then “possibly” other countries worldwide. It will not be available in VR, although they do suggest that may come later. Superhot Team themselves are currently working onMind Control Delete, their roguelike expansion for the original Superhot, which is available to play right now onSteam Early Access.